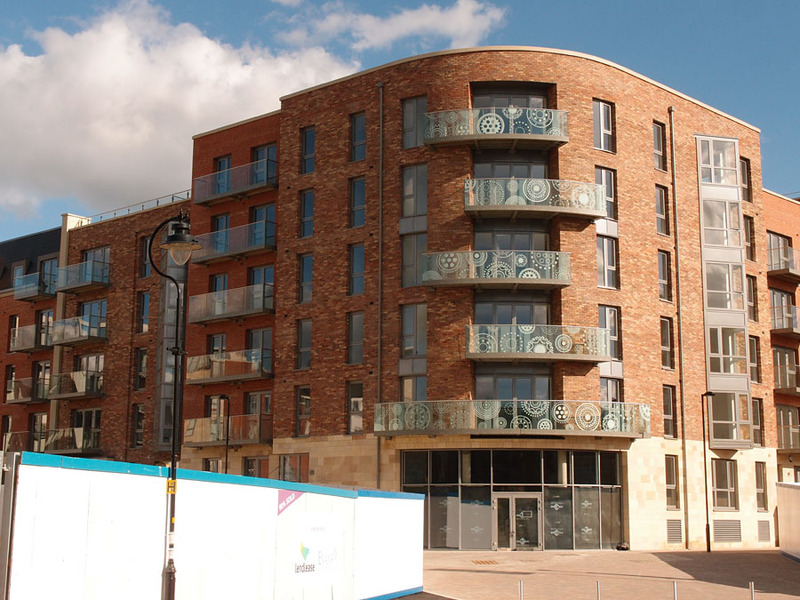 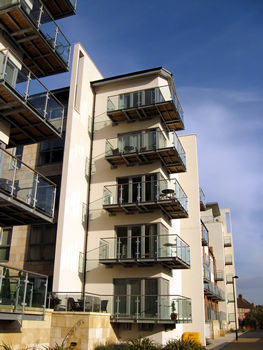 A personal perspective from a resident living near one of York’s busy ‘regeneration’ areas. 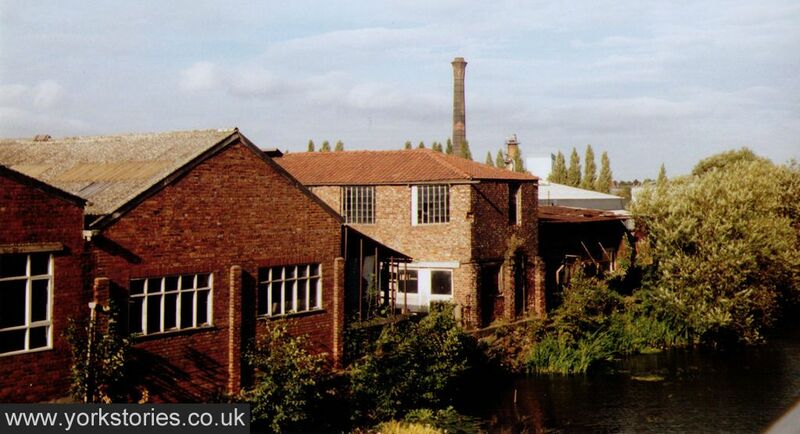 And thoughts on the green belt/brownfields. 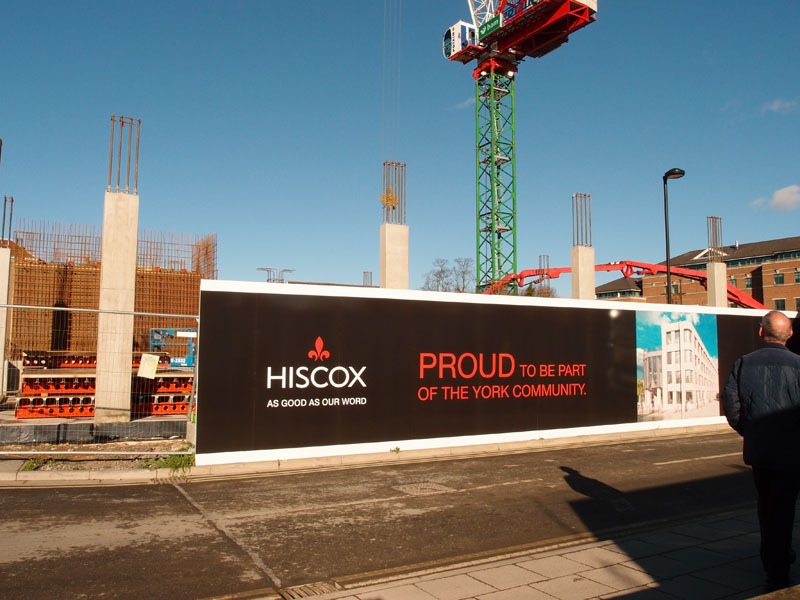 Developments on the Hiscox site, summer into autumn. 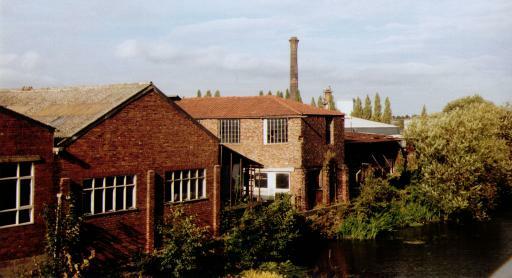 Foss-side buildings in 1990. 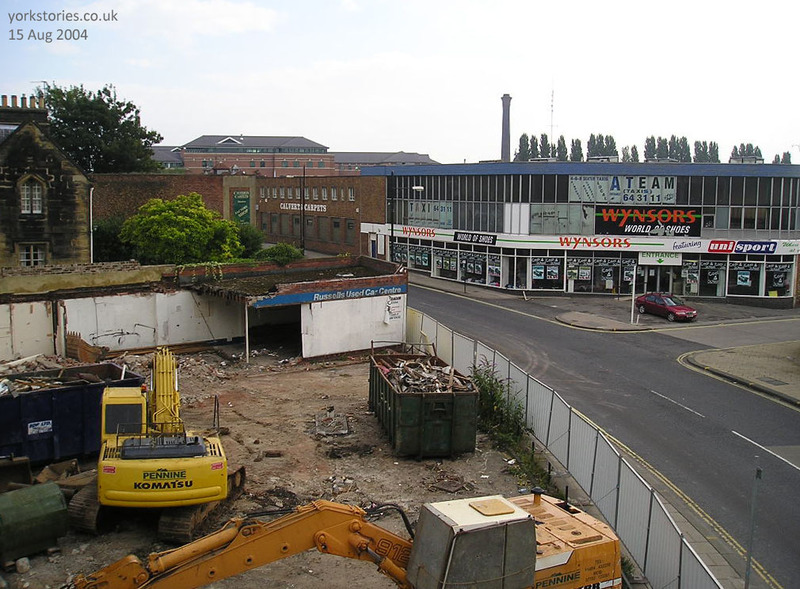 I don’t know what these businesses were, but the buildings are long gone. 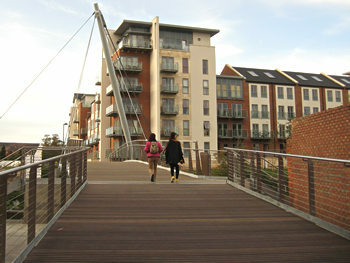 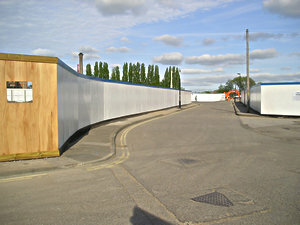 This is the new bridge recently constructed over the Foss, between Navigation Road and the new Hungate area development.